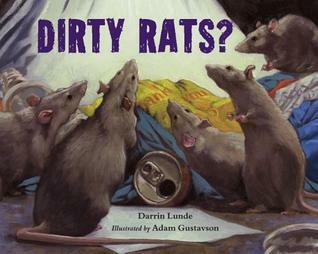 I've loved nonfiction books about rats. This one is good because it has the more narrative text on one side and the scientific facts on the other. 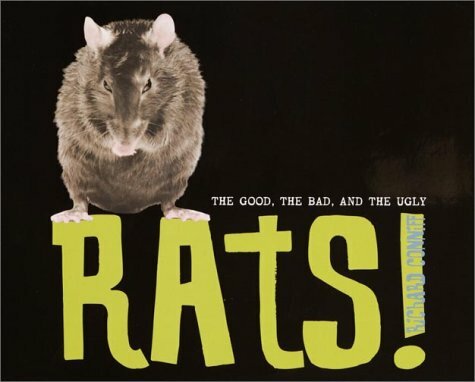 It gives facts about several types of rats. By the end of the book you'll almost feel sorry for rats. Most die before their first birthday. They live their whole lives being hated and feared. 3-yrs-old is just about as old as they get. Poor little rats.